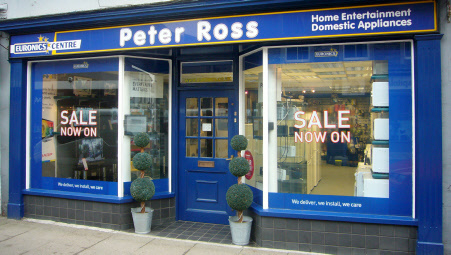 Here at Peter Ross Limited we sell almost everything electrical for the home from the latest flat-screen televisions to fridges and washing-machines. 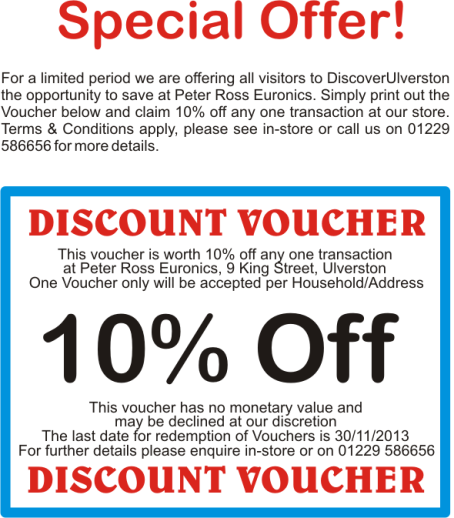 For over 30 years now we have been offering personal service and advice to Ulverston and the surrounding area, helping our customers choose the right product for them. As members of the largest independent electrical buying organisation in Europe, Euronics, we can offer you the latest product ranges from top brands at competitive prices. Our service does not stop there, however. For after-sales advice and assistance simply call us on 01229 586656, we are here to help!